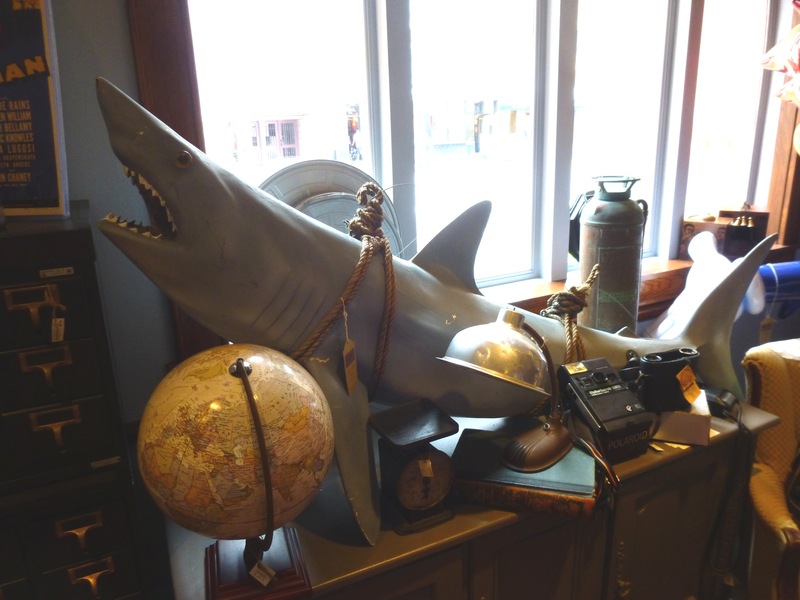 Williams of Hollywood Prop Shop is located in the Beverly Hills section of Universal Studios Florida and provides a look at authentic props from the past. 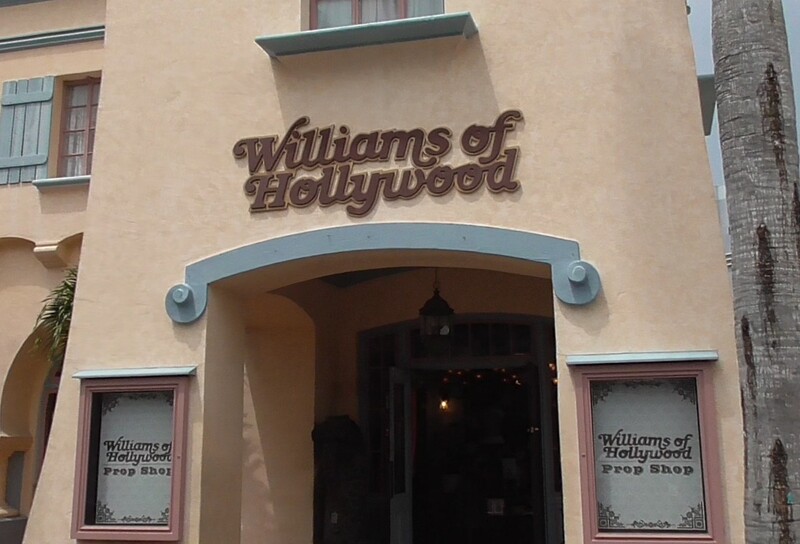 Williams of Hollywood is a shop at Universal Studios Florida where you can buy actual props from old rides, stores, events like Halloween Horror Nights and more! It's a great way to own a piece of the theme park's history. Items from closed attractions like Twister, Beetlejuice, Earthquake, and even JAWS have been available for sale since the shop has opened. They also offer unique antiques and movie memorabilia in addition to the official props. Even if you never buy anything here, it can be a lot of fun to take a look around every time you visit. You never know what items will be on display! It's like a fun museum of antiques and props from old attractions. 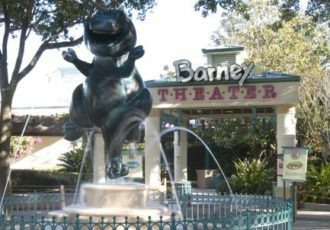 Some of the things previously for sale that were used in Universal Orlando attractions have been the flying cow from Twister: Ride It Out along with Dorothy II, signs and tram doors from Disaster/Earthquake, the sign from Beetlejuice's Graveyard Revue, a full-size size Woody Woodpecker stand-up character, and sharks from the JAWS queue.